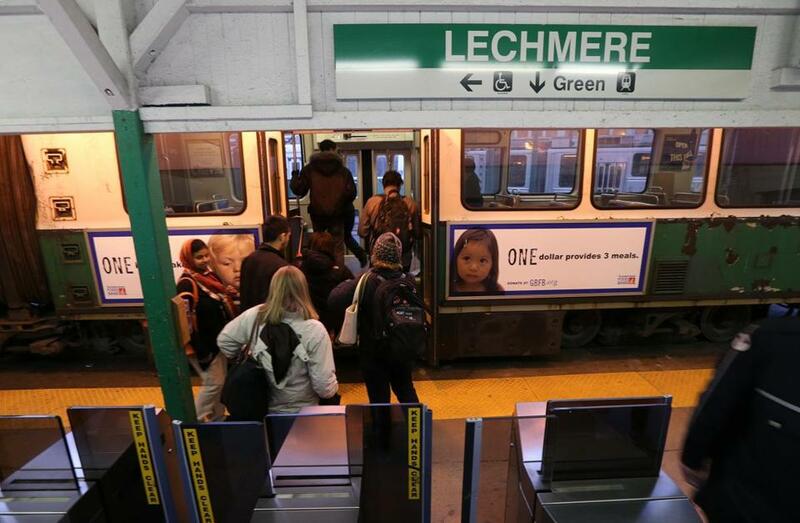 The Green Line extension will go from Lechmere into Medford. The seven new stations for the embattled MBTA Green Line extension into Somerville and Medford are now scheduled to open in 2021, pushing back the long-delayed project yet again, state transportation officials said Wednesday. When the federal government pledged $1 billion to the project in late 2014, the Union Square and Washington Street stations were scheduled to open in 2017, with the other stations scheduled to open in 2020. But rising cost estimates prompted the state to halt the project and complete a scaled-back redesign. John Dalton, the new project manager for the $2.3 billion extension, spoke about the new timeline at Somerville High School on Wednesday night and said the public should be confident that the T could complete the project in time. “There’s real momentum now,” he said. But the project still needs to clear several hurdles, including hiring a new team to work exclusively on the project, getting the green light for a major grant from the federal government, and filling a $75 million funding gap. The project is already relying on getting additional funds from Cambridge and Somerville, and Somerville’s Board of Aldermen is poised to vote on the money Thursday. When completed, the Green Line would be extended from a relocated Lechmere Station in East Cambridge to Union Square in Somerville, and College Avenue in Medford. That includes building 4.7 miles of track and seven stations. The project, envisioned for decades by community activists, has long been beset by delays. In August 2015, the state revealed it could be $1 billion over budget after officials had designed elaborate stations and ignored looming problems with a relatively new contracting process. The T essentially halted the project, canceling contracts with the consortium that had been hired to design and build the extension. Under the new preliminary schedule, a new team of contractors should be selected by the end of 2017. Additionally, officials have changed the name of two stops: Washington Street will now be called the East Somerville station, and Lowell Street will now be called Magoun Square. “It’s now about sticking to the schedule,” he said, adding that advocates would also have to push officials to reconsider elements that had been scaled down in the redesign. For one, several community members voiced concerns about a multiuse community path that will run along the stations. The previous version was about 10,000 feet, but in the redesign, officials eliminated 3,000 feet and several elements that would have better protected cyclists and pedestrians.